Protect your transmission components for an efficient and long lasting working time. Our recommendation is SHELL Spirax! The Shell Spirax range of automatic transmission, gear and axle fluids delivers optimum value to their operations through long oil life, enhanced wear protection and efficiency. Quality matters to us, therefore we are also official reseller for OEX starter motors and alternators. What are the benefits of using dedicated gear and transmission oils? 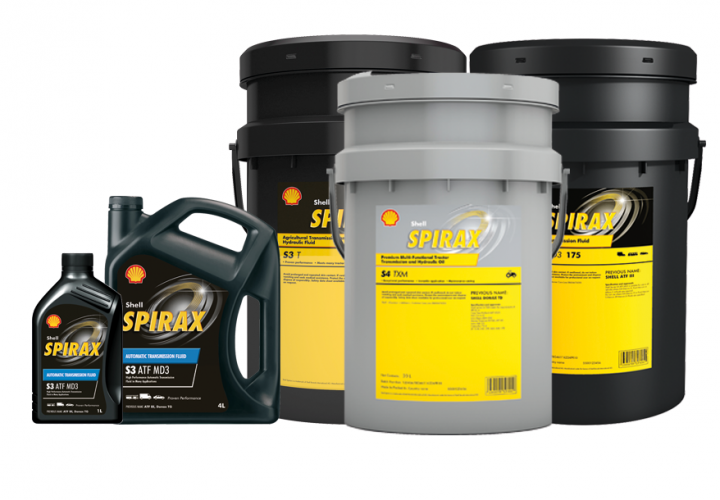 The range of Shell Spirax Oils we stock at Wrack Auto Electrical have been specially designed to meet requirements and challenges of the industry’s leading axle, gear and automatic transmission manufacturers. Using a dedicated oil for your axle and gearbox ensures the best wear protection and efficiency, as a single one for both might compromise either applications. The Shell Spirax Range has been developed to provide the specifics of shear stability, performance and oxidation to provide the best protection and power for each application. Thanks to their special formula, Shell Spirax keeps your transmission components protected which means less maintenance required on your vehicle, less interruption for operating and most importantly reducing maintenance costs. Shell Spirax Axle and gear oils are the right choice for heavy-duty axles and transmissions as well as gears operating under highly stressed conditions as they include the latest synthetic oils which assure exceptional wear, pitting, bearing-failure and corrosion protection. Another benefit of this oil range is its long life as test have shown that it remains in specification after four times the normal duration.